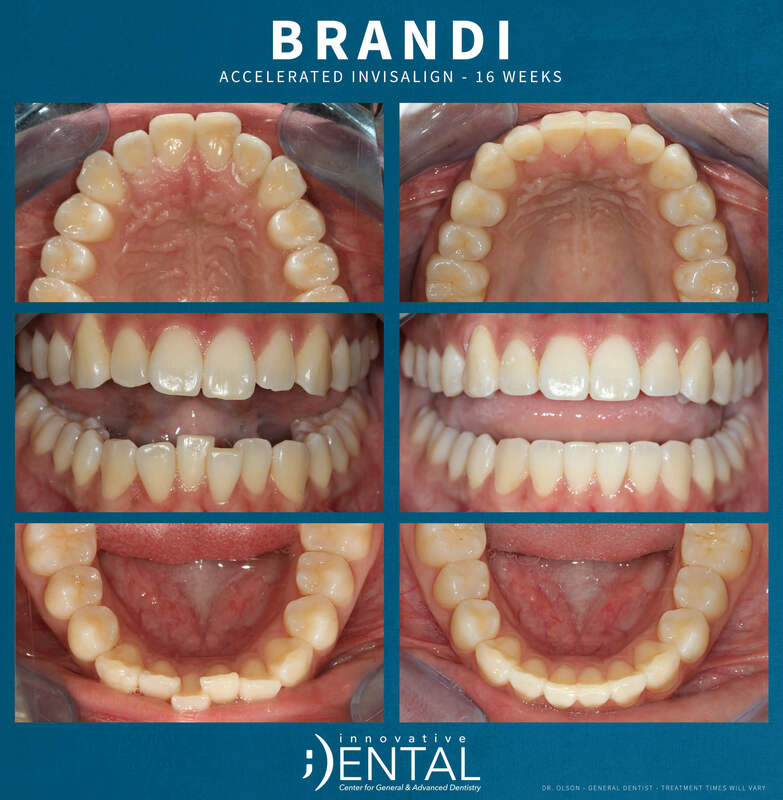 In just a few short months, Brandi was able to have the straighter smile that she dreamed of! Request your free Accelerated Invisalign consultation today and receive $1500 off from the only VIP:Platinum Plus Invisalign Provider in the area! To request your free consultation please give us a call at 417-708-5988.